The following article excerpt is from our content sharing partner, FairfaxNews.com. 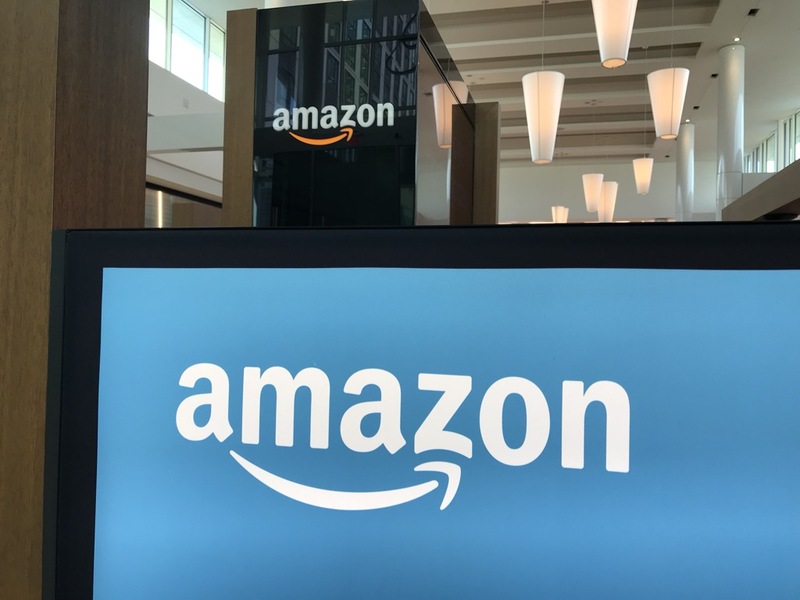 Virginia voters are in a positive mood and are feeling good about Amazon HQ2, the Equal Rights Amendment, sports betting and casinos, according to the latest poll by the Wason Center for Public Policy at Christopher Newport University. They also want their share of the state’s windfall from tax reform. By more than two to one, Virginia voters approve of the deal that will bring part of Amazon’s east coast headquarters to Virginia. Overall, 68% approve and 30% disapprove. Voters support legalizing sports betting (63%) and casinos (58%) and want any related tax revenue to support education and the general fund. But 43% worry that legalization will promote gambling addiction.